As a licensed insurance agent, I frequently attend continuing education courses on long term care. Each time, the meeting room is packed with concerned agents who are looking for the best ways to protect their clients from financial catastrophe in retirement due to rising health care costs. Since women live longer than men, putting long term care coverage in place is a crucial element of a sound retirement plan. This is one way we can be sure we don’t outlive our money should we have a lengthy long term care incident. In fact, I firmly believe that no retirement plan is complete without long term care. One thing to note: Most people don’t realize that Medicare doesn’t cover long term care expenses. Long term care insurance coverage gives you options in your golden years, and helps you maintain a life of dignity that you may not be able to afford otherwise. If you’re turned off by the use-it-or-lose-it aspect of paying premiums for traditional long term care insurance, don’t worry. Today there are alternatives. There are many new hybrid products on the market, making it possible to invest in LTC insurance without the threat of wasting those dollars should you not need it in the long run. These new hybrid products are called asset-based long term care insurance or linked-benefits, because they are linked to other insurance products like life insurance or annuities, which allows you to buy long term care coverage for pennies on the dollar. 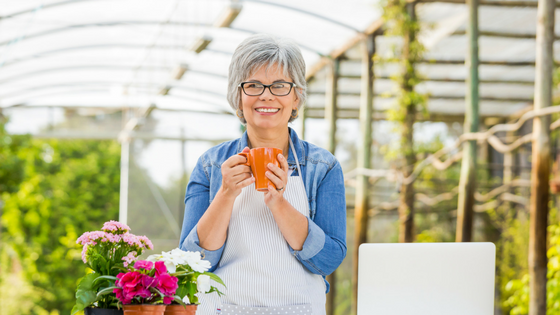 The ideal time to acquire long term care coverage is in your fifties. If you have a family history of medical conditions, you'll want to inquire about coverage sooner. But it seems most people do not think much about how to cover these costs until they reach their sixties. Long term care insurance is an underwritten product, so getting coverage before a serious medical condition shows up is key to keeping your premiums low. But even if you wait to get coverage, and you do end up paying higher premiums due to the fact that you’re older, by transferring the risk of possible long term care costs to an insurance company, you’re still coming out ahead because you’re buying coverage for pennies on the dollar. Does Medicare Cover Skilled Nursing Care? What Does Original Medicare Cover?